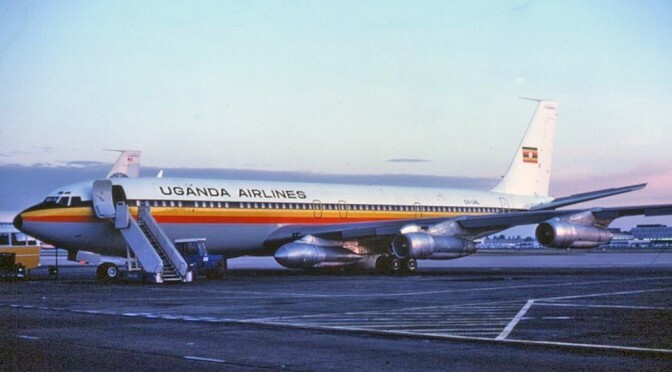 Following the decision by Air Uganda’s board to close operations, The government is working on a plan to revive Uganda Airlines which was liquidated in 2001 after failed Attempts by Government to privatize it. 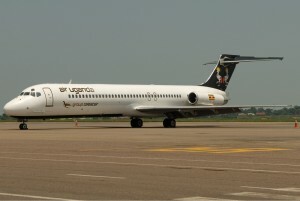 Air Uganda started its operations in 2007 and has been since held in high regard Uganda as a national carrier after the collapse of Uganda Airlines. 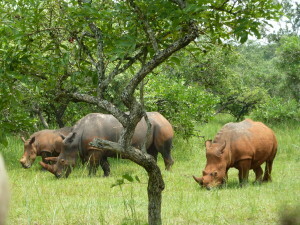 Having its operating flights to the major cities in the East Africa, Somalia and Southern Sudan, the Airline had become so reliable and affordable compared to other carriers like Kenya Airways. On June 17, Air Uganda’s air operator’s certificate was revoked by the Civil Aviation Authority on an account of mechanical faults for its planes observed for over a year. 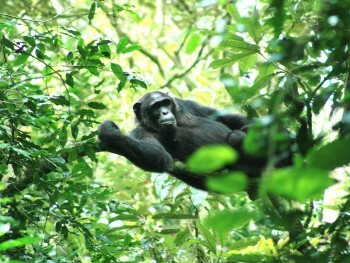 This has since led the Airline suspend all its international flights. On the contrary, Air Uganda noted that it was the CAA, rather than the airline, whose safety measures were found wanting by the the International Civil Aviation Organisation- ICAO audit mission which was conducted from June 11 to 17. According to Air Uganda, instead of fixing its own shortcomings, CAA took a unilateral decision to withdraw AOCs for all international commercial air operators registered in the country, without consulting the affected airlines. 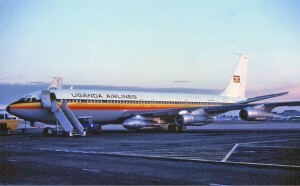 In this case Air Uganda being the only affected since it’s the only international Airline locally registered. According to Director of Transport at the Ministry of Works and Transport, Mr Godfrey O. Wandera, Air Uganda wanted a temporary Air Operating Certificate but under ICAO, there are no such arrangements. 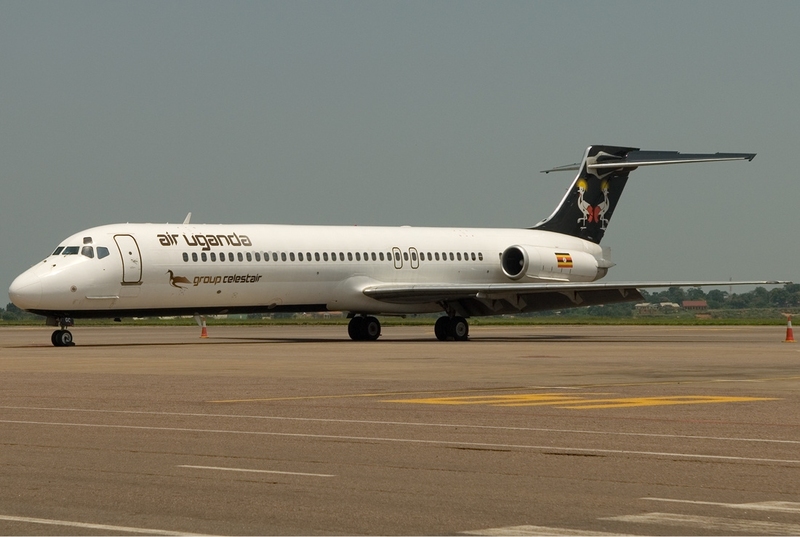 Before the decision of exiting, Air Uganda had submitted its credentials for recertification to acquire its licence back, according to CAA, the airline had reached the fourth stage of the recertification process but had delayed to return one of its aircraft for inspection. 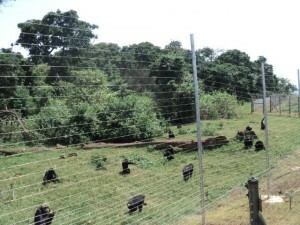 Air Uganda chairman Mahmood Manji said it did not make sense anymore to continue incurring costs when they were not operating. “Resuming business was as good as starting a clean-sheet airline as it would require tens of millions of dollars,” Mahmood Manji said. 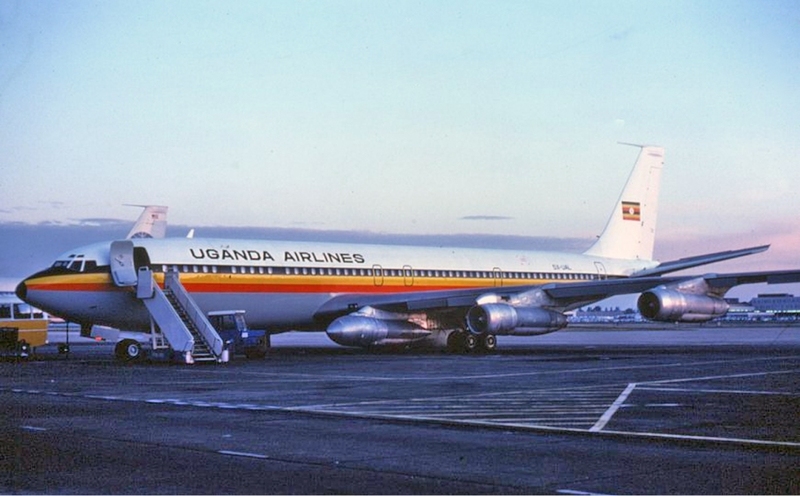 CAA’s decision to withdraw the licence, prolonged grounding and the takeover of its routes caused the airline massive financial and reputational damage, rendering the restarting process not viable, thus the final exit of Air Uganda.